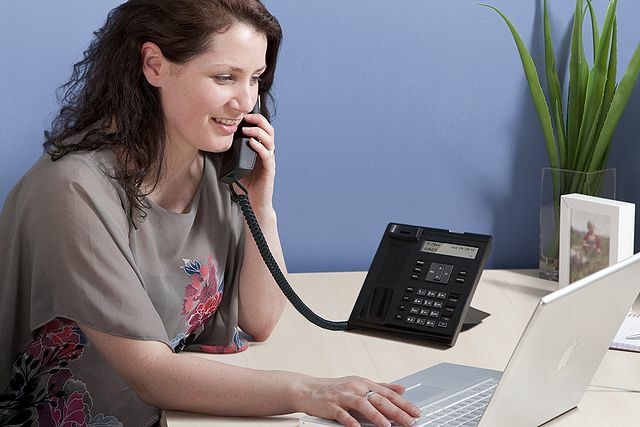 What is the Best Phone System for Medical Practices? What is the Best Phone System for Dental Practices? What is the Best Phone System for Care Homes and Nursing Homes? HOW TO: Get Rid of WiFi Weak-Spots and get Great WiFi in Your Entire Care Home! WOW your clients to increase your success! 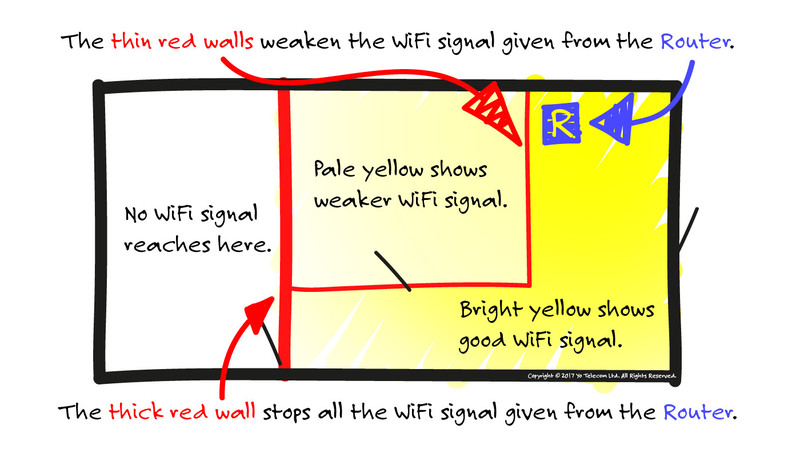 How to get WiFi that works throughout your entire building. Annoyed by time-wasting, lazy employees? How to motivate, create and inspire your people. 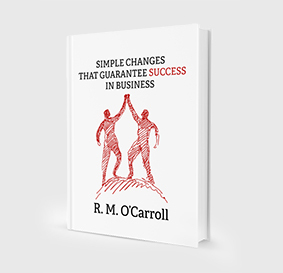 How can your friend group impact your success in business and life? Spending more time worrying what your staff are doing than dreaming and growing your salon? This is how Yo Telecom has Used Staff Training to Grow Like Crazy! How to increase team morale and productivity! How to grow your business: PURPOSE.